This is a list of tools, services, and pieces of software that I use on a daily basis at both work and home. ChemDraw is the original chemistry drawing tool for the computer. I secretly love ChemDoodle, but since the rest of my current colleagues use ChemDraw and its great OLE capabilities, I’m stuck here for now. MestReNova is one of those tools that I, as a synthetic chemist who handles A LOT of NMR spectra, cannot imagine living without. The ability to process multiple spectra and keep them in a nice, neat file (albeit proprietary) is worth its weight in gold. 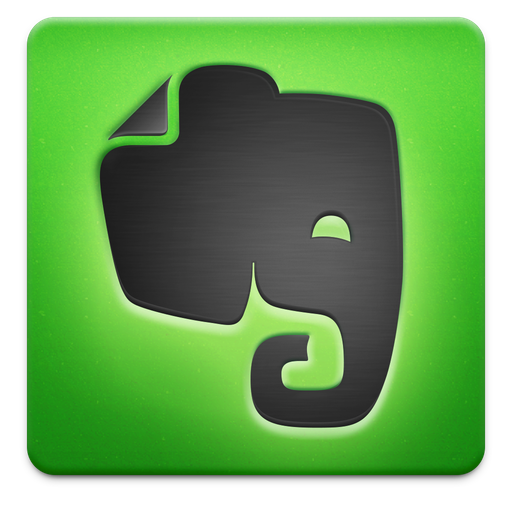 I use Evernote to capture snippets of information and access it from virtually any platform. No other note-taking software I’ve seen does this better. I actually currently pay for the Evernote Premium service, mainly for the enhanced searching and upload capabilities, but using the free version is great as well. I didn’t really appreciate OneNote until I got my laptop with Wacom pen input (this is a great tool combo for scientists — especially chemists). It’s not quite as versatile as Evernote, but Microsoft has recently come out with slimmed-down versions for Mac and mobile devices which show some promise. 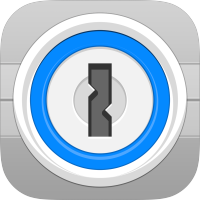 1Password is essential for anyone with more passwords than they can remember (a good thing in terms of maintaining internet security). I trust it with every password I have along with all of my credit card information. With Dropbox or iCloud sync, you can access your secure database from almost any device. 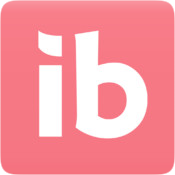 Ibotta is a mobile app that I habitually check during, or at least after, visiting anywhere I’ve made an in-person purchase. It is really a system of rebate couponing where you can earn cash back with minimal to no effort. As of 08/22/2014, I’ve already earned $29.75 back on things I already buy.